Being a Personal Summer Comfort product user, I have found this product to be very useful for me. Because it really does help eliminate a lot of my menopausal “Hot Flashes” or my own secret term “Personal Summer”. It cut down on those outbreaks were at least by 50% … and this is when you’re taking the dosage daily. I found my moods to be calmer and less agitate. 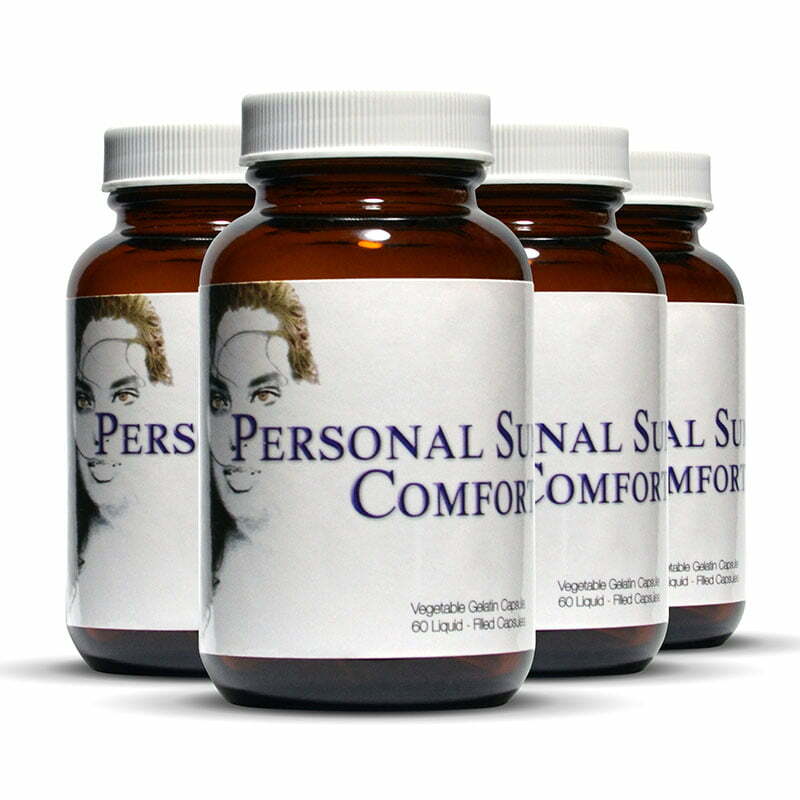 Personal Summer Comfort is overall a good product. I would highly recommend it especially for us gals, who could do without so many “Personal Summers”!